everybody should continuously contributing their best efforts to protect our environment. In order to protect our environment it is of upmost importance to make every effort to reduce levels of pollution and use natural resources as efficiently as humanly possible. 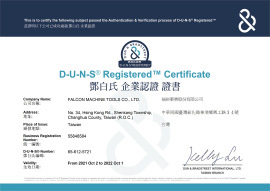 Established in 1972, Falcon is a highly professional machine tools manufacturer. 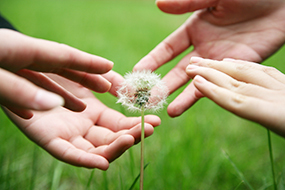 Our fundamental managing concept is; "Improved teamwork through better management". We are devoted to research and development of products and importing a diverse ranging of management systems and technologies. The Earth is, for the most part, a closed system, with limited resources. This means that once these resources have been used up, there will not be any new ones for a long time. Therefore, environmental protection is not only a worthwhile cause but also a foundation stone of our company ethos and indeed our obligation.